A classroom scuffle gone sideways changes the destiny of four protagonists who, longing for escape, become obsessed with the northern Chinese city of Manzhouli. There, as legend has it, an elephant simply sits, indifferent to the world’s woes. Fleeing family strife or emotional torment, each bears his or her own individual burden. 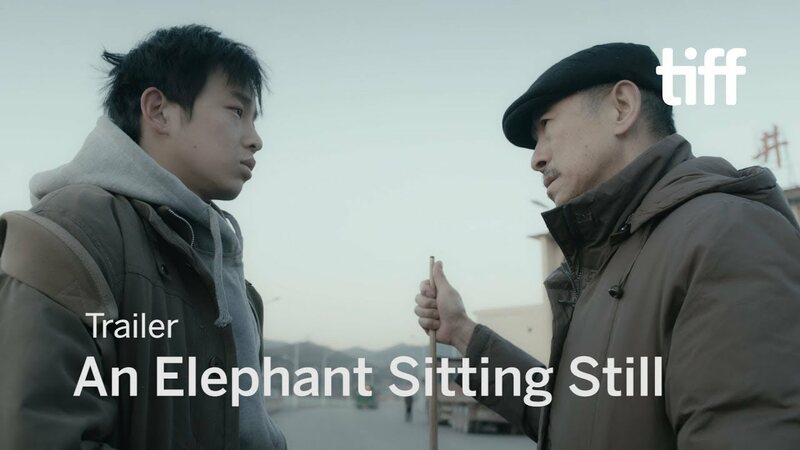 A profoundly dysphoric ensemble piece, An Elephant Sitting Still probes its characters’ inner lives through virtuoso camera work, including lengthy Steadicam shots. Sadly, director Hu Bo, aged just 29, took his own life in October 2017 after completing what was to be his first and last feature. The FNC pays posthumous tribute to an astonishingly accomplished work of great sensitivity.